Contests, giveaways, celebrations, get-togethers, and general camaraderie abound. 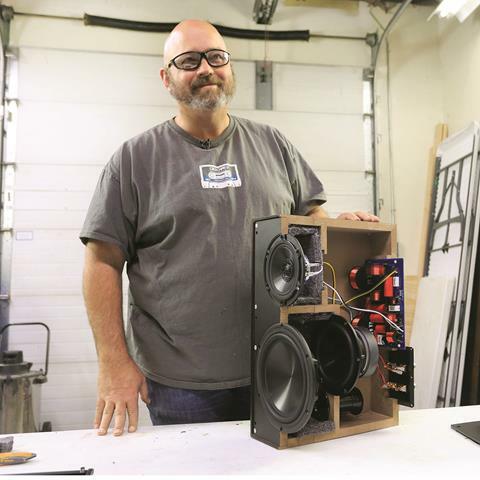 Work/life balance is the rule at Crutchfield. Safety first! Or is it fun first? Hey, why not both? 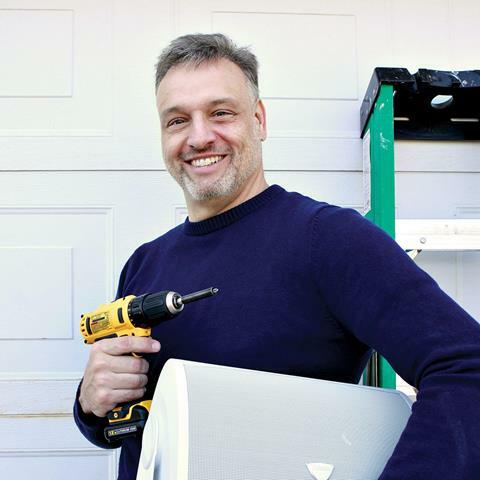 If you're a problem-solver with great ideas, this is the place for you. We encourage a relaxed vibe with a casual dress code. An innovative company culture that values individuality and teamwork. 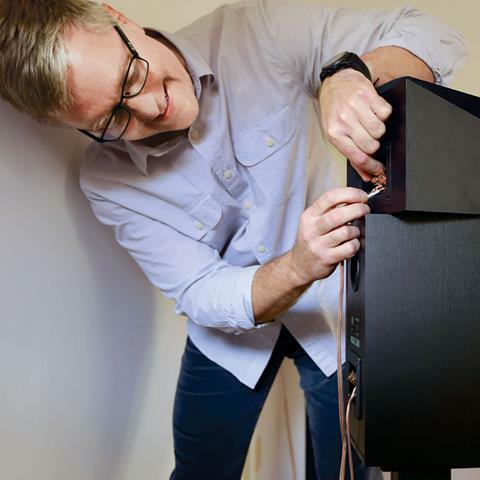 We get hands-on experience with the latest consumer electronics gadgets. 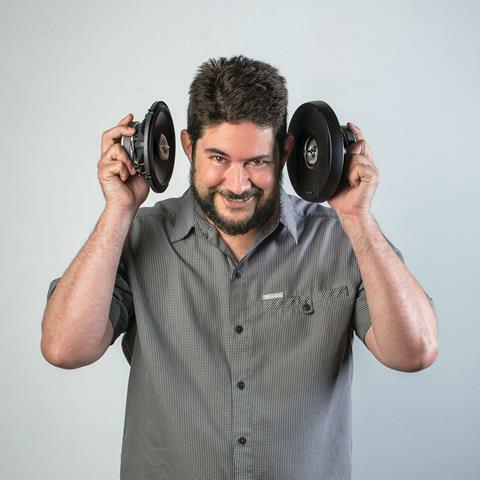 Seriously, we have audio solutions for any vehicle. We created our own biodegradable packing peanuts because we care about the world around us. If you want your workplace to feel like home, and you want customers to get the same vibe, you're our kind of people. 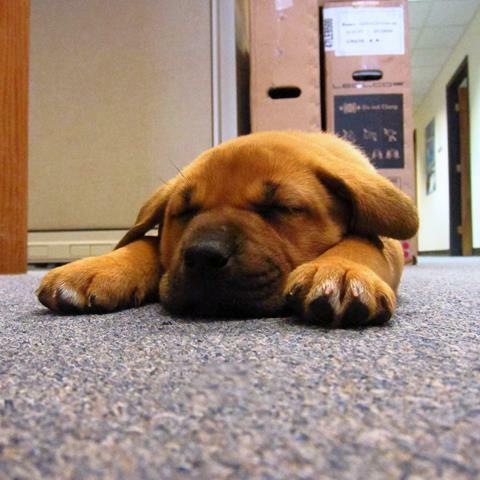 A dog-friendly HQ with a dog run on our wooded back lot. Our generous employee purchase plan means we have personal experience with the gear we recommend. Because you’re a smart, creative problem solver. Because you want your workplace to feel like home, and you want customers to get the same vibe. Because you have great ideas, and because you care. If that sounds like you, then you’re our kind of people. 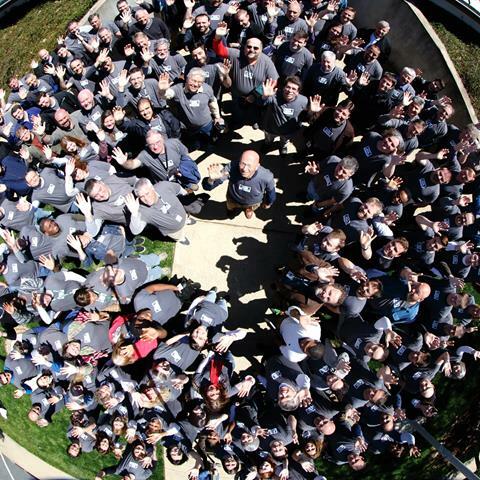 Our employees reported on what they think of things like leadership, corporate culture, job satisfaction, work environment, training, benefits and pay — and the result was that Crutchfield was honored as a Best Place to Work in Virginia. 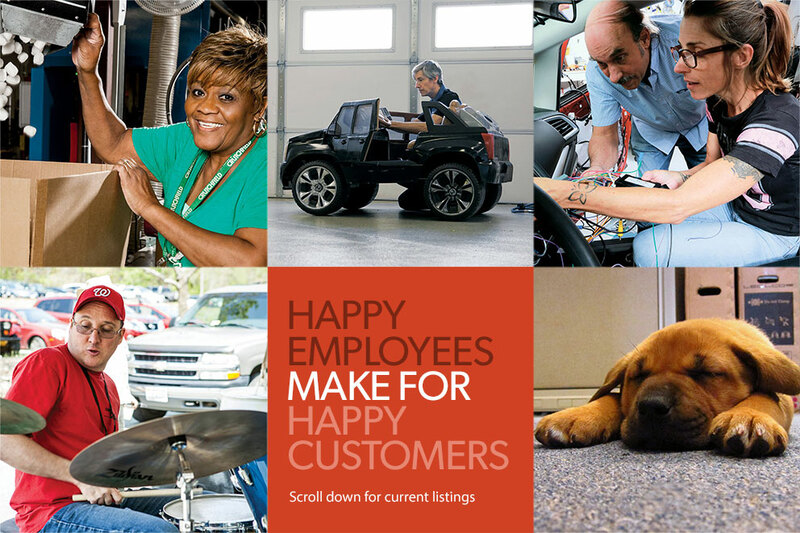 We’ve always believed that happy people are behind any successful business, and we work hard to keep things good for our employees as well as our customers. 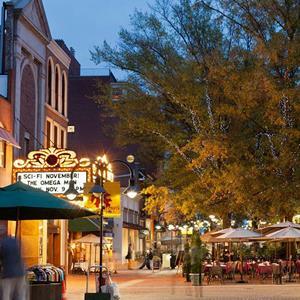 Nestled along 8 blocks of historic buildings, Charlottesville's pedestrian mall has an ice rink at one end, a music pavilion at the other, and more than 30 restaurants and 120 stores along the picturesque brick streets in between. 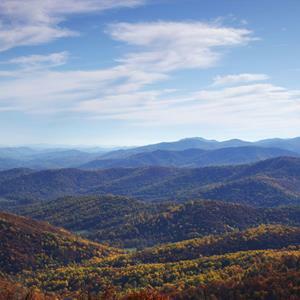 Whether you live and work with our team in southwest Virginia, help customers at our Harrisonburg store, or are based in our home town of Charlottesville, the Blue Ridge Mountains are a stunning natural backdrop to each day. Virginia's musical heritage of Appalachian, bluegrass, and country music is celebrated around the world. Charlottesville’s eclectic scene gave rise to Dave Matthews, and the beat goes on: you can find your own groove at any number of open-air and indoor venues. Thomas Jefferson's own home sits on the crown of a mountain overlooking Charlottesville. It's an important symbol of the rich and complex history of Virginia and Jefferson himself. Raise your glass. 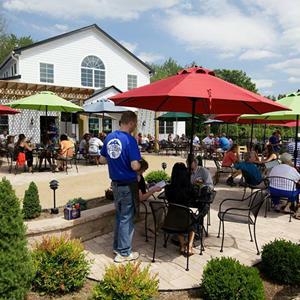 You'll find tasting tours, an earful of local music, relaxed brunches on a patio, music venues, or even polo, at one of Virginia's many acclaimed vineyards, breweries and cideries. Thomas Jefferson's legacy to Charlottesville and the state of Virginia, U.Va brings campus and community together with sports, arts events, and much more.